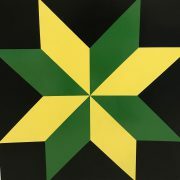 Barn quilts, a relatively new type of artwork, are painted quilt squares featured on the front or side of a rural barn or building. 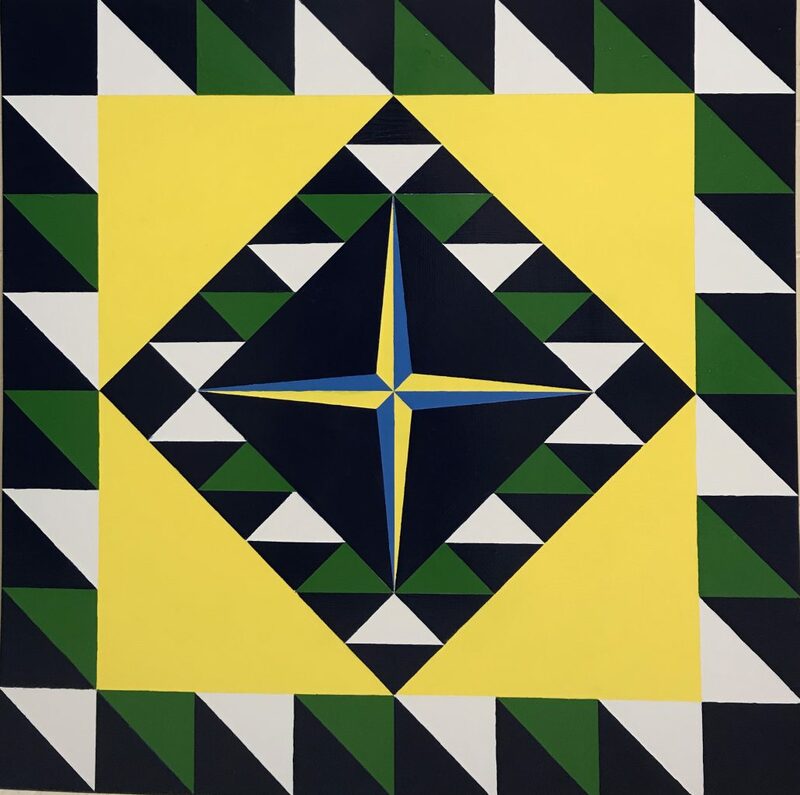 After visiting the National Quilt Museum in Paducah, Kentucky, Rachel Renaud, Centralia High School art instructor, was fascinated by how artists transform the traditional folk art of quilting into these contemporary works of art. 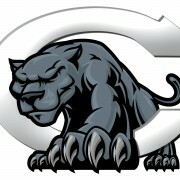 She felt inspired to bring this type of art to Centralia. 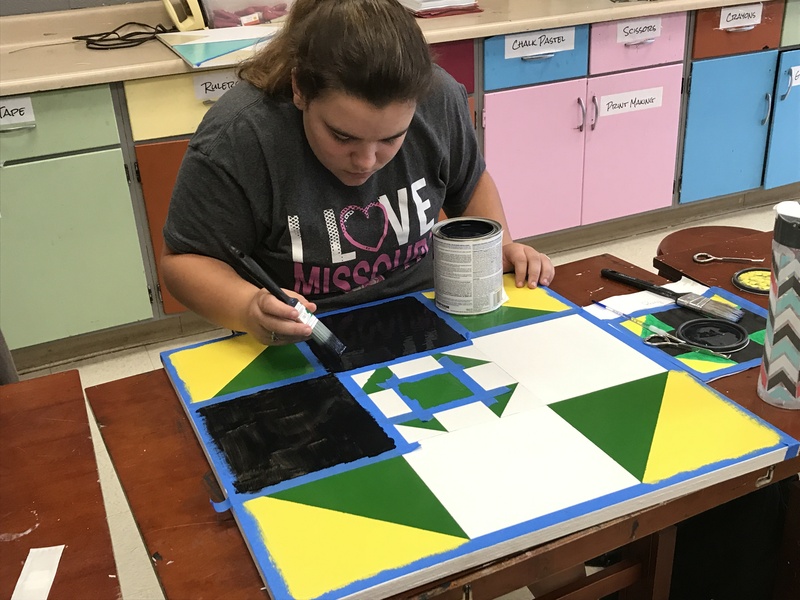 Renaud’s Art for Community class recently completed the Centralia Barn Quilt Project, which they worked on during the first semester of the 2017-18 school year. 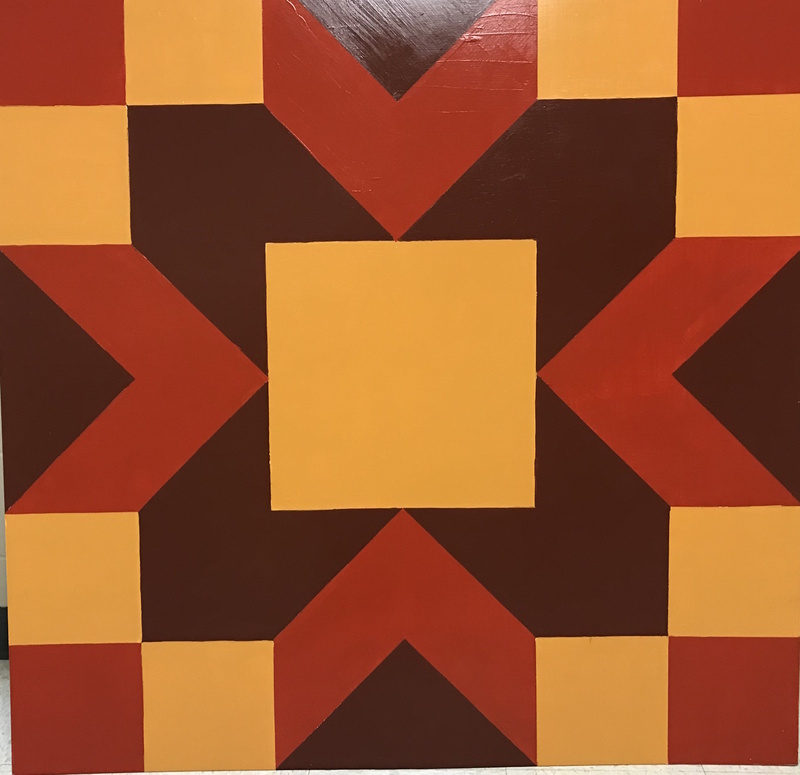 Central Bank has partnered with the CHS art program to produce a local barn quilt tour, with seven participating families, including the Holsingers, Romines and Angells. 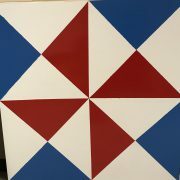 The Art for Community class used art to build a sense of community and provide a service to the community. Renaud said, “As artists, we are blessed with creative abilities and talents, and I truly believe it is our responsibility to share these talents with our community.” She believes it is each art student’s responsibility to bring art to the people around them and sustain beauty in the world. 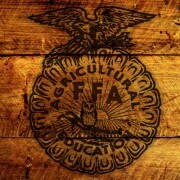 For this project, each student or group of students partnered with a local family who owns a barn and interviewed them. 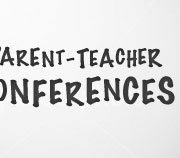 “We brainstormed questions, and Mrs. Renaud named a few things we should always do during an interview,” said Sarah Dell, an Art for Community student. 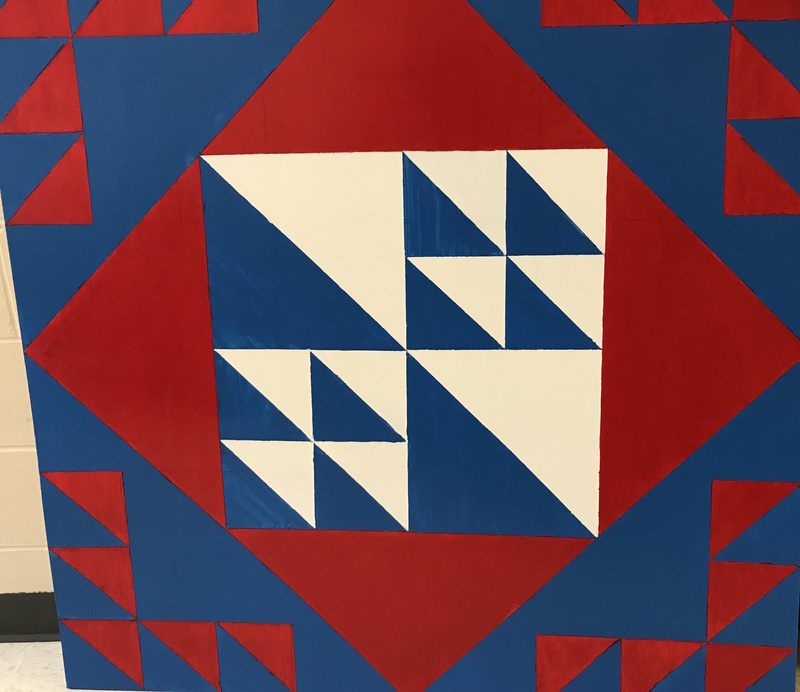 The art students visited with the families in person, and some families were able to choose a barn quilt pattern they personally liked, while others provided students with information that contributed to their ultimate pattern. 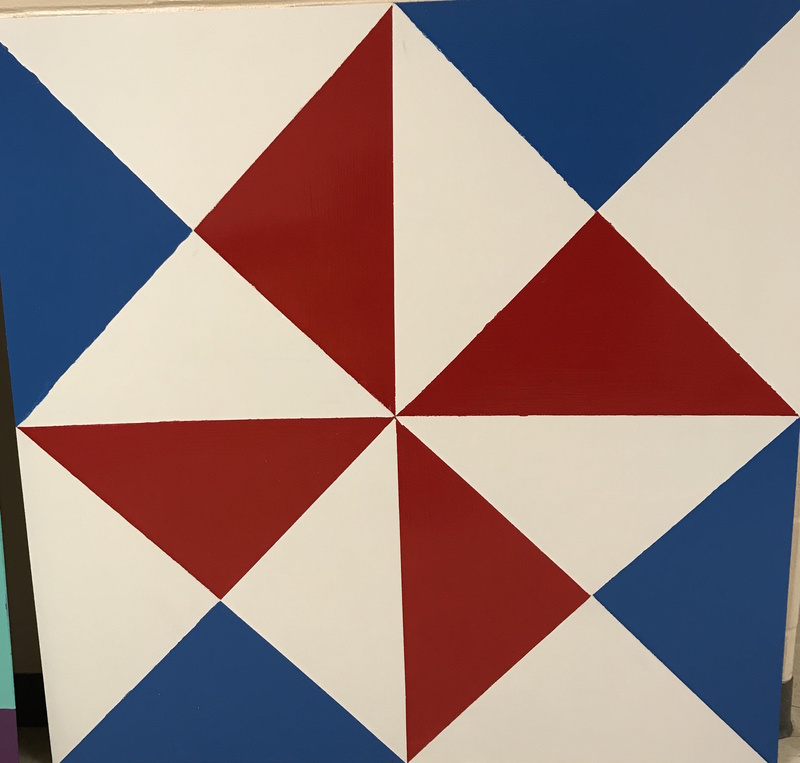 “We had to look up different quilt squares based off what the Holsingers said were important to them,” said Caroline Million, an art student who was involved with the project. 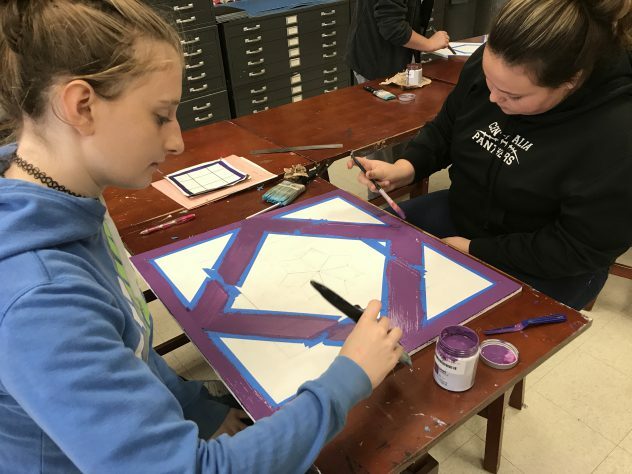 After the family picked the pattern they liked best, the students began working to complete the 4×4 barn quilt painting. Lorry Myers at Central Bank helped the class get in contact with customers at the bank who have a barn. 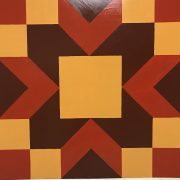 Central Bank helped fund the project and will host a gallery display in January. People will be able to see the end product of the project, trace the planning and work involved and read about the families who participated. Meredith Stidham has also been a huge contributor to the project. 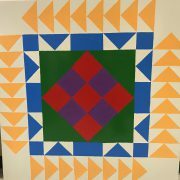 She helped educate both Renaud and the students about the history of quilting in America and helped them design their quilt squares. “It is a beautiful expression of art,” Stidham said. 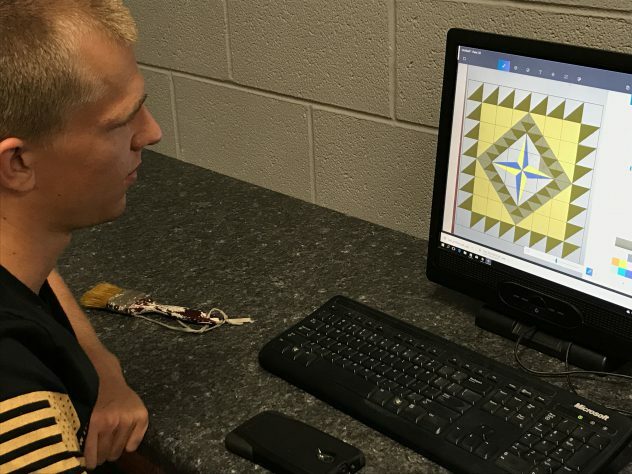 “Quilts can commemorate life events as well as serve as historical references.” Her favorite part of the project was helping students realize how many details go into making a quilt square. “I like seeing how they realize art, math and storytelling come together,” she said. 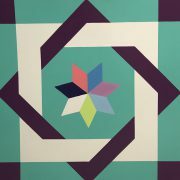 Central Bank will host a reception on January 4th from 5:30 p.m. – 6:30 p.m. to showcase the Centralia Barn Quilt Project. 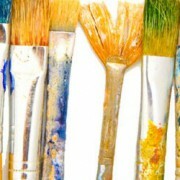 This show will display the artists’ working process, statements, interviews and paintings. 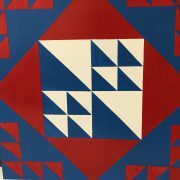 Additionally, a map of the local barn quilt tour will be available so community members can visit the original barn quilts in person.